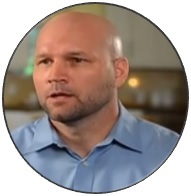 Nick Fairless has over 20 years of experience managing software implementation projects as a Business Systems Analyst and IT Project Manager. He has worked for major transportation and manufacturing companies in the United States and Canada. 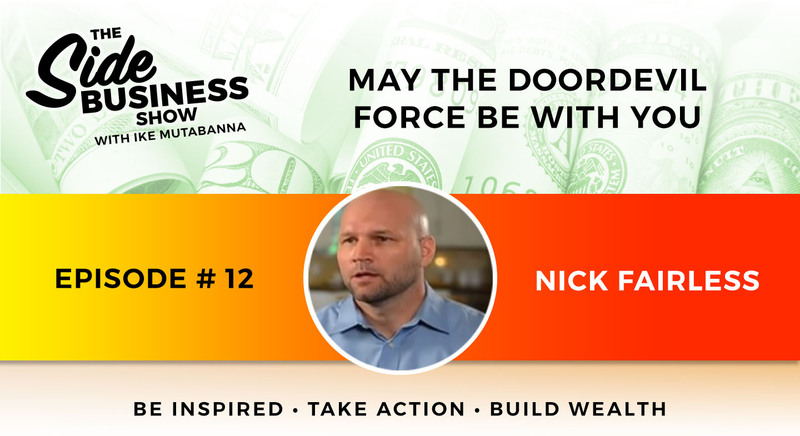 About 9 years ago, multiple burglaries around his neighborhood revealed a vulnerability in home security, leading Nick to search for a solution. After researching multiple products, Nick and his father invented a product to prevent burglars from kicking in doors. Nick launched Door Devil in 2008 and the product has grown in adoption and accolades. After one attempted break in, a responding officer reported the Door Devil to have likely saved a woman’s life. Door Devil was also selected by a U.S. Embassy to protect its personnel. Earlier this year in 2017, Nick was awarded the Outstanding Corporate Business Award by the Texas Crime Prevention Officer’s Association. Today Nick continues to balance his corporate job, his Door Devil business, and spending time with his family. He enjoys volunteering with Big Brother Big Sister and is a member of the Cajun Navy in Port Arthur assisting with rescue operations.